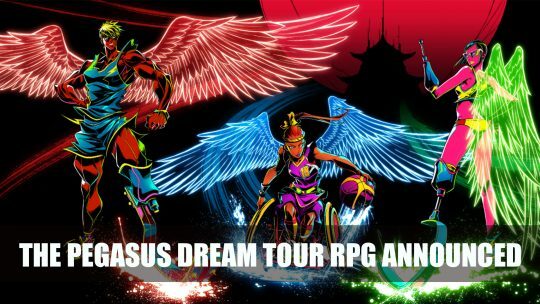 Former Final Fantasy 15 Director Hajime Tabata shares fantasy RPG based on the Paralympics, more details here! 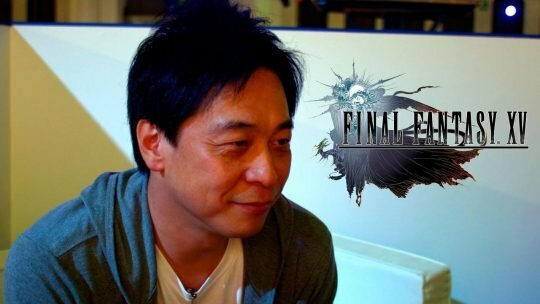 The Director of Final Fantasy XV – Hajime Tabata – has opened a new Square Enix game studio. They’ll be working on AAA games.